Get this 36pg. free guide on group insurance! – Created to help busy HR Directors and CFOs, as well as CEOs, save money. Do you understand the latest best practices in regards to international group insurance? GOOD STEWARDSHIP: Sustainability is critical. The latest on maintaining an efficient, well-run health plan. Special emphasis on international group health insurance and overseas staff. This is the third of four important free guides on group insurance written to help organizations be more efficient and save money on their international group health insurance. 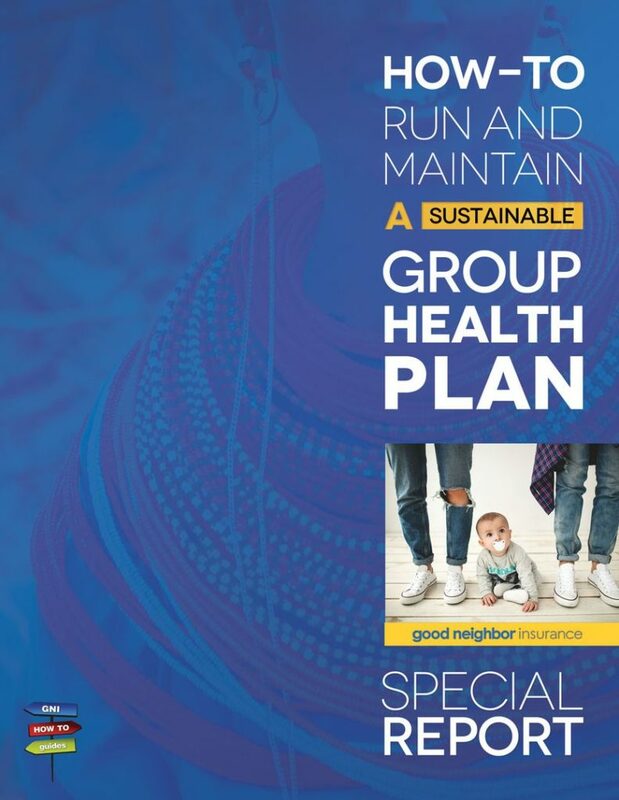 Our focus in this issue is to help those with a good group health plan. “How do you maintain and ensure that your health plan continues to protect and serve you and your staff for the next decade?” It includes practical tips and advice on how to do that as well as articles on counting and covering key local nationals / third country nationals, and your liability if you let people opt-out and secure their own private insurance. To download this .pdf – A confirmed email address is required for delivery. A confirmation email will be sent to you immediately upon submission with a link to download the guide. Sometimes it is helpful to check your ‘spam’ filter or ‘junk mail’ if you do not see a “Thank You” email from us. It should say something like, “Here is the free guide you requested – From GNI. Please confirm receipt and check ‘NOT SPAM’ so you don’t miss it. Find out if you know the best ways to shop for and choose international health insurance for your organization. Are you saving the most money? Is your current group insurance “off-the-rack,” or customized to fit your needs? Are you paying for benefits no one uses (or only 1-2% of your staff use) every year? We wrote this free guide on group insurance to help groups looking to save on their overseas health benefits. It was written for groups that may have little prior knowledge of group health insurance, and should be accessible to all. At the same time, we include tips learned from other HR and Benefits Administrators that make the guide invaluable no matter how long someone has been administering group benefits. Utilizing your domestic broker versus choosing international specialists/expertise? Carrier’s developments that are assisting groups like yours with plans, underwriting, networks and more! Going it alone. What Minimal Essentials should you recommend to your individuals (to protect those on individual plans and your organization from liability)? 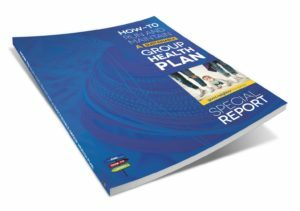 Note: This special report on maintaining an efficient group health plan was sponsored by four of our insurance carriers. However the content was written independently and was not subject to their oversight or approval. The guide is for employers and groups. If you are an individual looking to save money on your annual premiums, we can help. However, this report has information that is only applicable to groups with two to 2,000 employees overseas and will not work for individual policy holders. For more on the topic of international group health insurance or the process of applying, see https://www.gninsurance.com/group.